Pilates is a longstanding method of exercise and movement designed to lengthen, strengthen and stabilize the body. 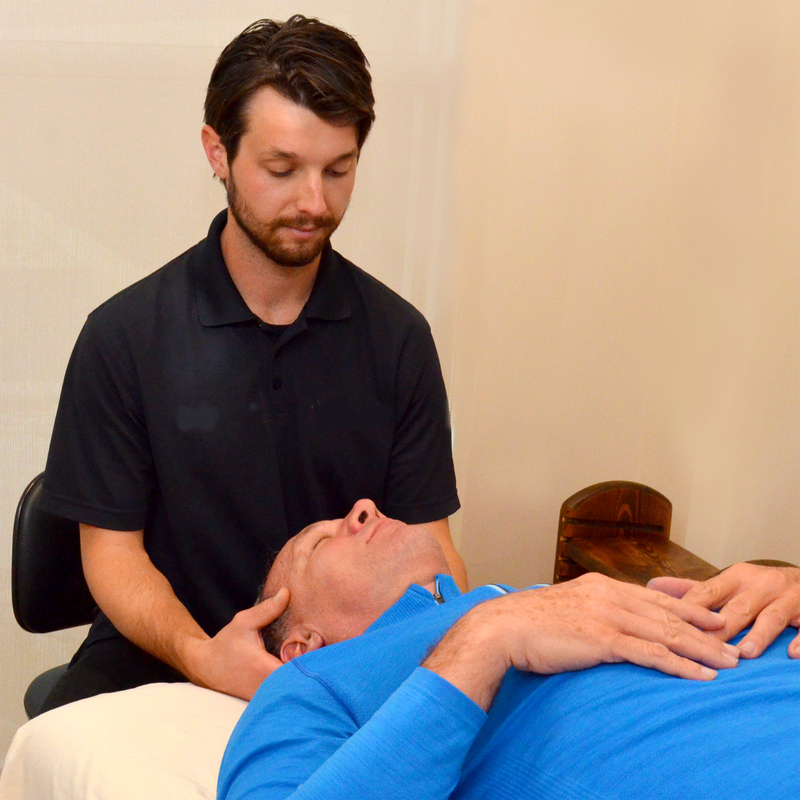 CranioSacral is a light touch therapy that facilitates the body to self-correct after illness, injury or emotional trauma; such as those suffering from car accidents, head- aches, migraines, concussions, and PTSD. 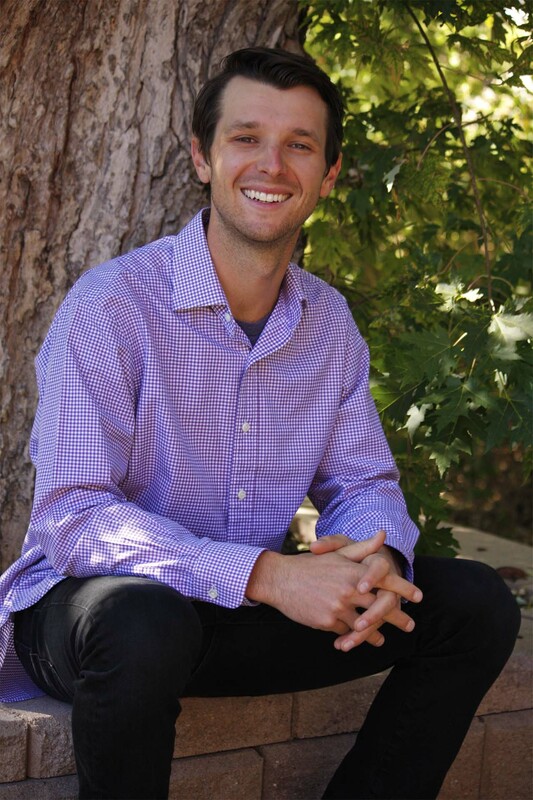 Justin offers a unique blend of body work and exercise based services for those looking to manage pain (both acute and chronic), increase strength and flexibility and improve posture, balance and alignment. He is focused on creating long lasting results through wholistic therapeutics that encourage self embodiment and personal transformation. Rolfing and CranioSacral as manual therapies can be scheduled on their own or in conjunction with Pilates. Consider scheduling a Pilates private alongside Rolfing to build strength and awareness around a newly aligned structure and to encourage the longevity of your efforts. Justin is available for free 30 minute phone consultations. For booking please schedule online or reach out by email or phone.